Welcome to The Elephant Hills Hotel in Victoria Falls Zimbabwe. 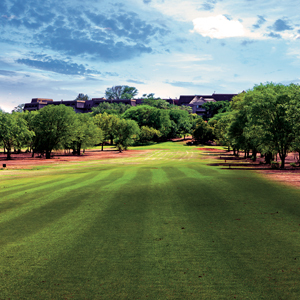 Play golf where the animals roam, gaze over the Zambezi River from the privacy of your balcony or unwind with a cocktail at the pool. 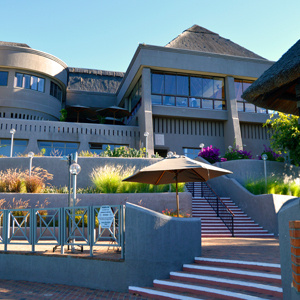 First world conferencing facilities and leisure resort here in Victoria Falls. 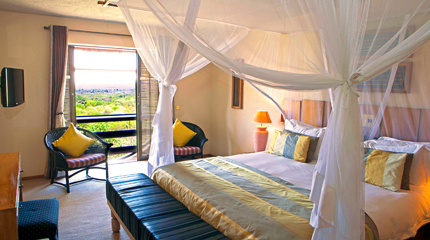 It's all here waiting for you at the Elephant Hills Resort. 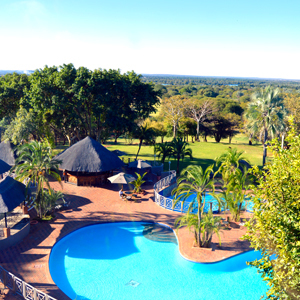 Over the years The Elephant Hills Hotel and Resort has become a Victoria Falls icon. Generations of tourists have enjoyed the many leisure and conference facilities offerred, most notable of which, is the 18 hole golf course which is frequently visited by a variety of wildlife. Why Choose The Elephant Hills Hotel? Newly updated menus for an improved dining experience.